So much potential! 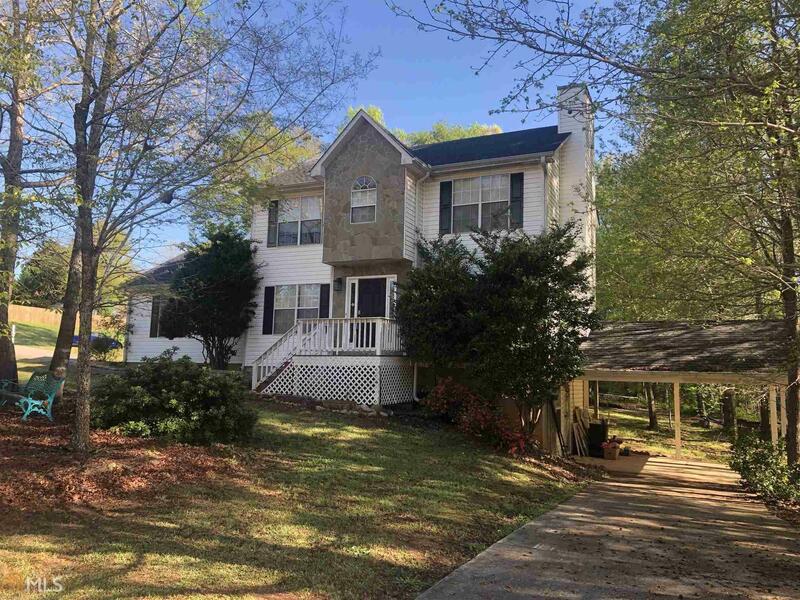 Two story home on large 1.21 acre corner lot. True In Law suite in basement with second kitchen, bath/laundry and separate entrance with driveway and carport parking area. Great location and school district! Close to shopping and restaurants. Seller is offering $5,000 flooring allowance. Seller will pay buyer&apos;s closing costs.